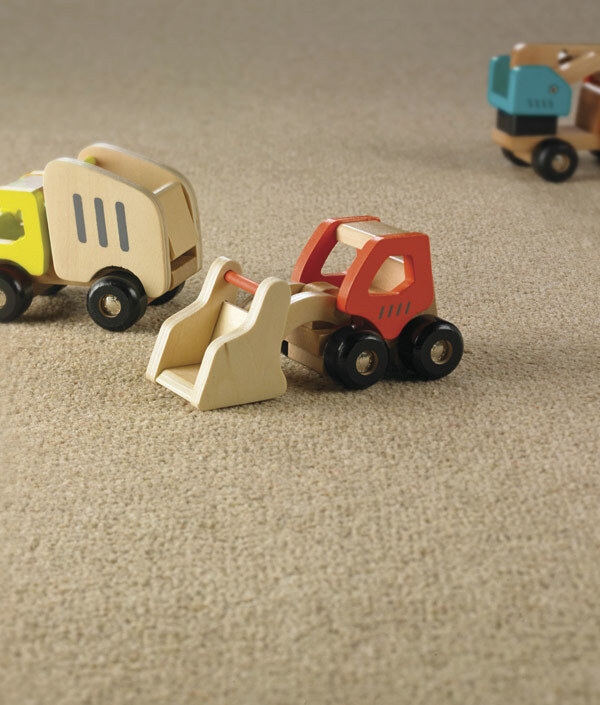 At Capitol we carry a comprehensive selection of samples that you can touch and feel including our new and exciting range of carpets called Smart Choice. These ranges represent the very best value carpets available in the UK which have been created for us as an ACG Independent retail store. We only recommend the best value and productsthat are right for you. 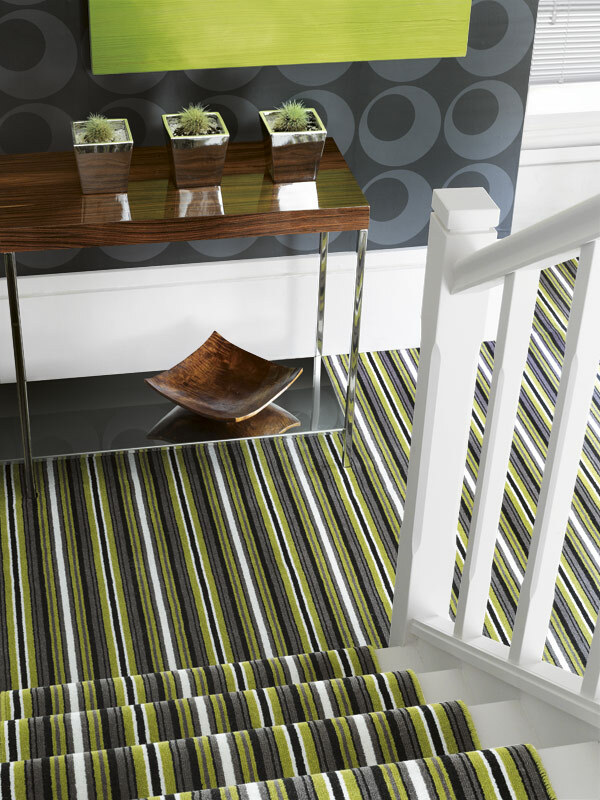 We will be delighted to see you in our extensive showroom, where you can view our samples. We can also help you with any questions you may have with regard to Technical information. 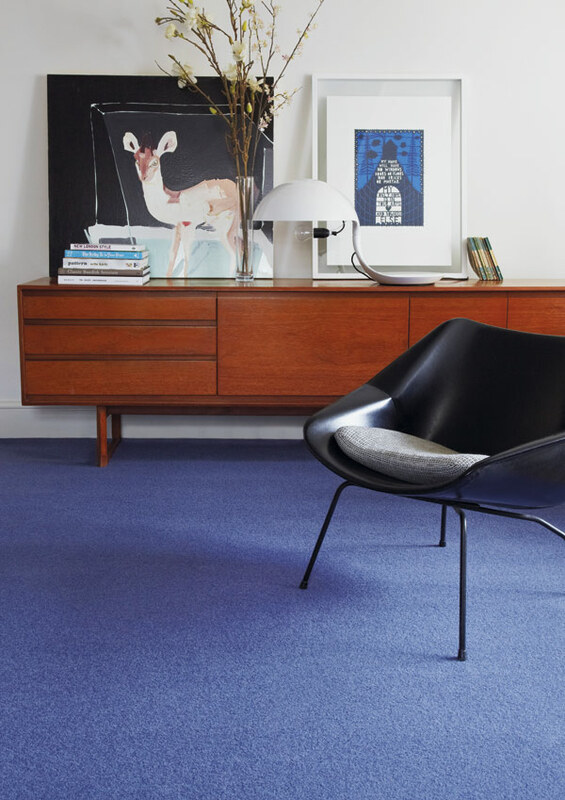 Selecting the right carpet in terms of texture, style and colour is crucial for your home. 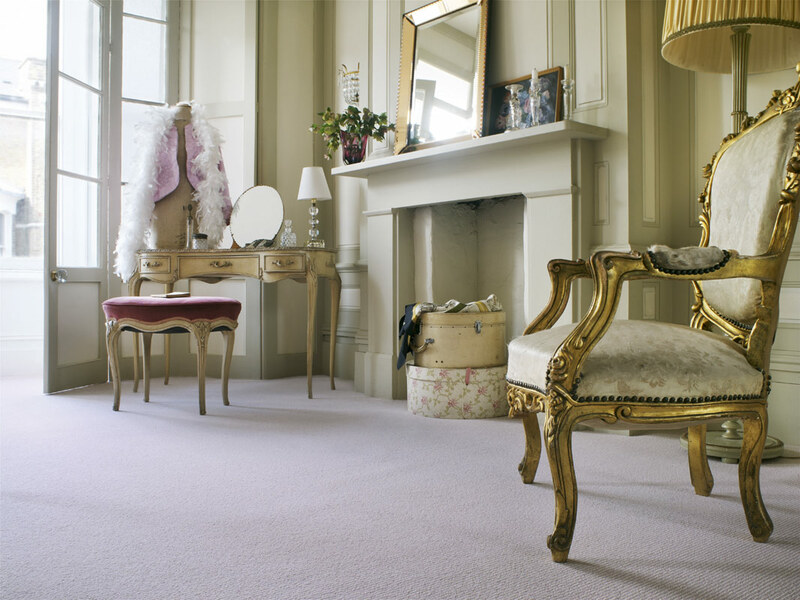 Many carpets can look and feel very differently which is why experienced advice from us, as experts, can really help. 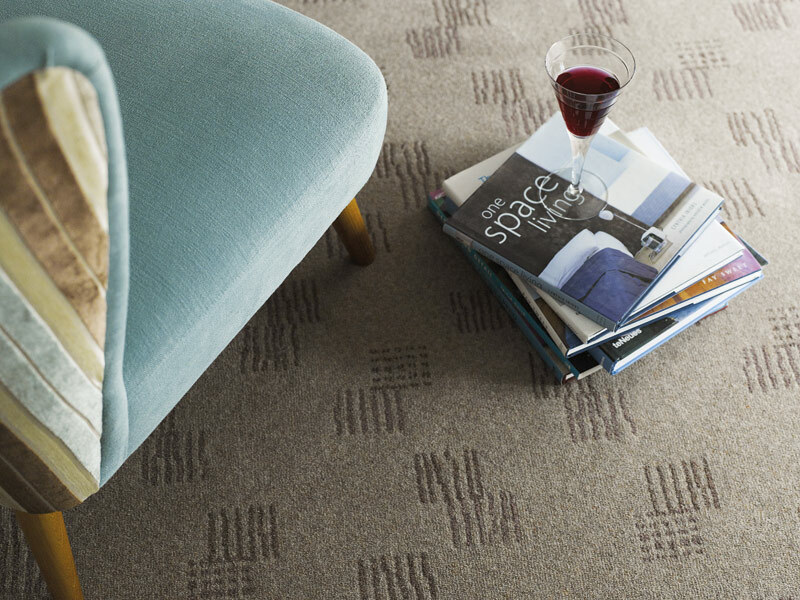 When selecting your carpet consider the type of fibre, texture and style which is going to suit your lifestyle. Twist - This popular pile has twist yarn to give it a rougher surface which is hard-wearing and less prone to shown marks and scuffs. Velvet - A close cut, short pile which feels smooth. 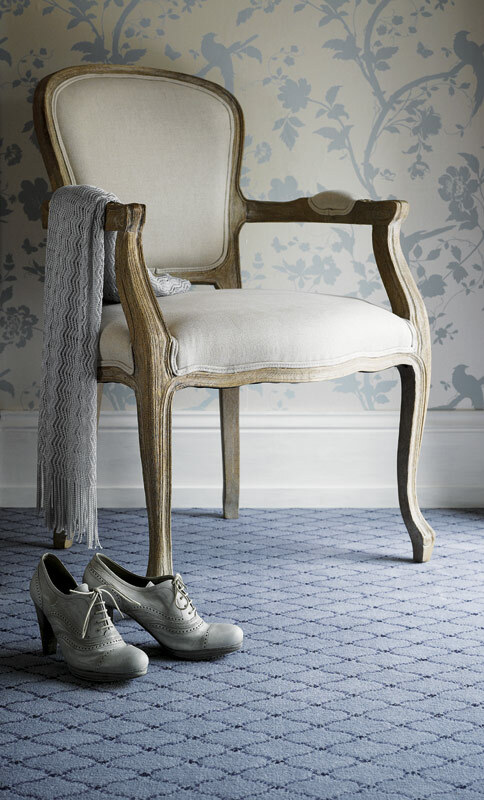 Mainly used in tufted and Wilton constructions..
Saxony - A dense construction with a soft feel. 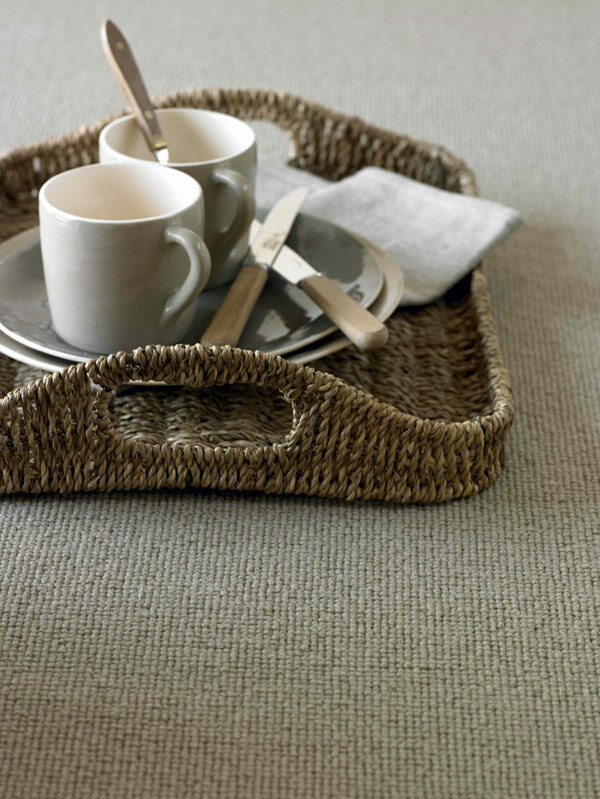 Wilton - For that something special in carpets, look no further than a Wilton carpet. Wiltons can take up to 200 hours to manufacture. 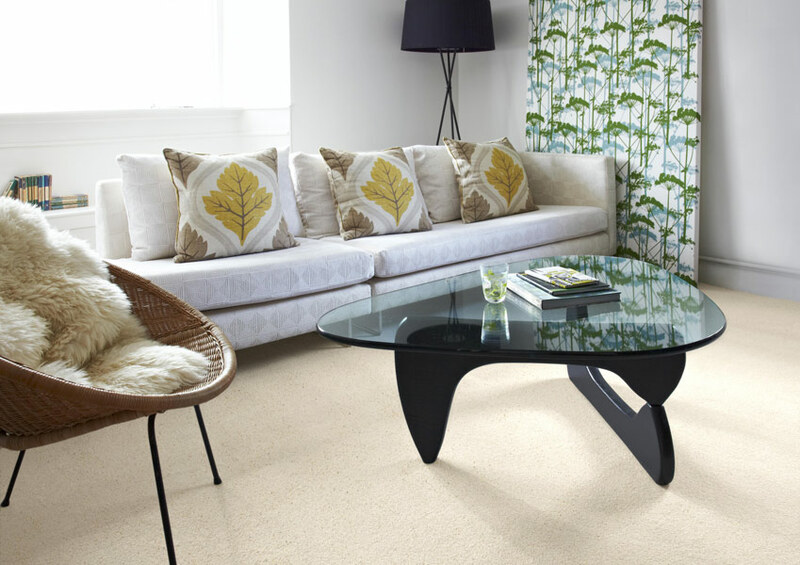 Loop - Durable construction, available in natural or berber flecked colours. Shagpile - Luxury deep pile with a soft feel.